500 Series Archives - VISIONx, Inc. The VisionGauge® Digital Optical Comparator (Patented & Other Patents Pending) is a fully-digital drop-in replacement for traditional optical comparators. 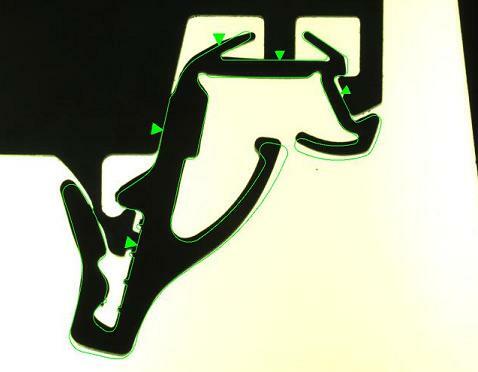 It works directly with your part’s CAD data and doesn’t require and overlays. The system is extremely easy to use, and thanks to its advanced, patented CAD Auto-Align™ and CAD Auto-Pass/Fail™ tools, operators can compare parts to their CAD data completely automatically, directly on the shop floor. 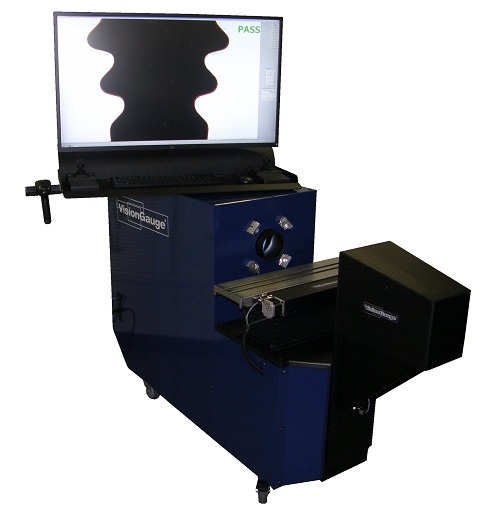 VisionGauge® Digital Optical Comparators eliminate operator error and can automatically collect complete electronic documentation including measurements, statistics, Pass/Fail results, a high-resolution image of the part with its CAD overlay, etc. The VisionGauge® Digital Optical Comparator can also be integrated into an automated work cell and controlled via Ethernet or RS-232 communications. Can be used to collect images (either with or without the CAD data overlay and with or without annotations), measurements and data. 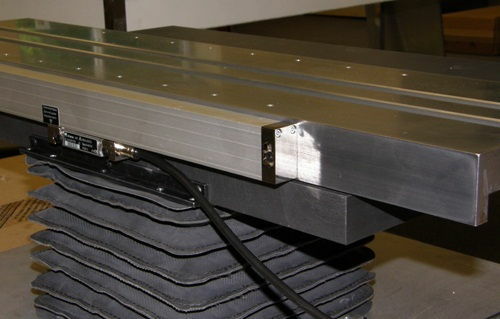 Standard 12″ travel X-axis stage with 0.5 micron resolution encoder and protective bellows around the 6″ travel Y-axis column. All 3 axes (X, Y and Z) have high-accuracy crossed-roller movements for optimal linearity and positional repeatability and high load carrying capability. Thanks to their advanced patented technology, VisionGauge® Digital Optical Comparators are much faster, much more accurate and easier to use than traditional optical comparators. And while traditional optical comparators require an overlay (i.e. a template or transparency), with the VisionGauge® Digital Optical Comparator everything is done electronically so that there are no more templates! You will never again have to buy, print, calibrate, verify, identify, trace, manage, and physically store & retrieve another template. 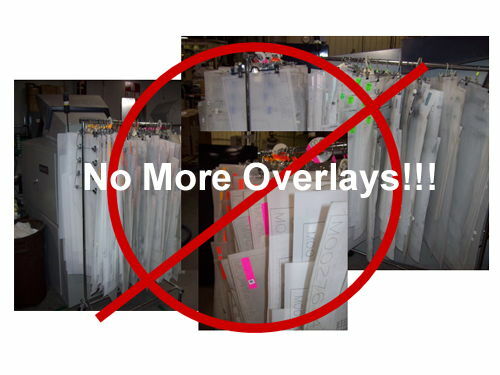 No more template-related costs, delays or errors. 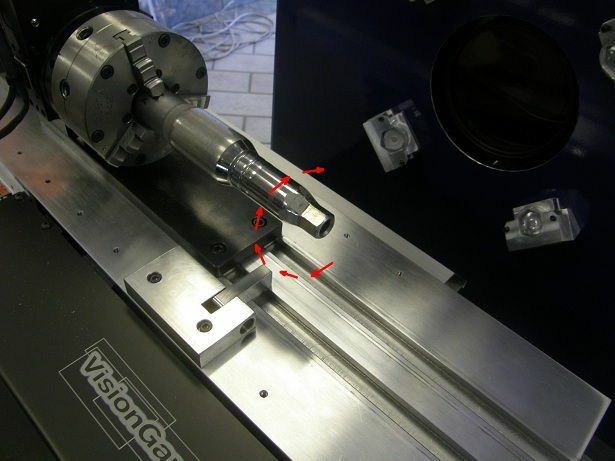 The VisionGauge® Digital Optical Comparator works directly with your CAD data. And because they are fully digital, these systems allow you to collect complete digital records of the inspection and measurement operations. VisionGauge® Digital Optical Comparators are very robust. 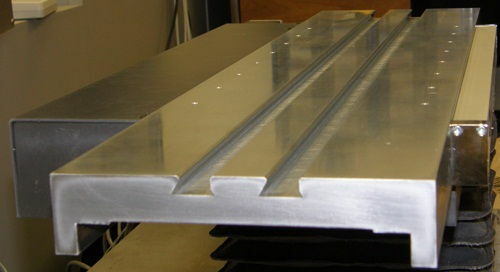 They are perfect for both the shop floor and the Quality Control lab. VisionGauge® Digital Optical Comparators are complete, ready-to-run Windows-based solutions and are delivered network-ready. They are available in both horizontal and vertical configurations. They have industry standard dovetail mounting grooves for easy part fixturing. VisionGauge® Digital Optical Comparators are available with transmitted (i.e. back) and / or reflected (i.e. front) illumination. All illumination is LED-based for very stable and repeatable illumination conditions over a very long life (no more bulbs to replace!). Furthermore, the illumination is programmable and computer-controlled. Everything is done through a single simple and intuitive software interface! 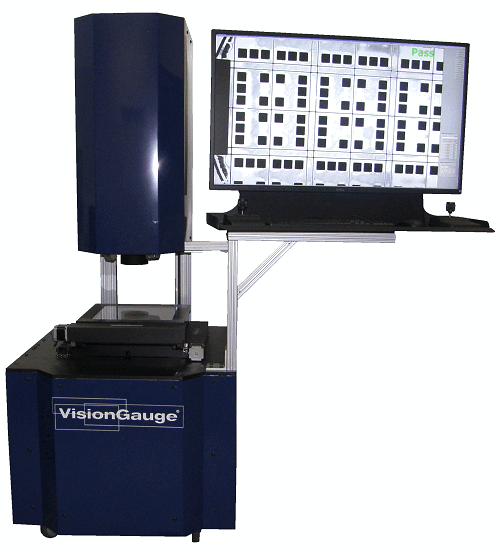 VisionGauge® Digital Optical Comparators have power focus & auto-focus! They are available in industry standard 5X, 10X, 20X, 50X and 100X optical configurations, in either single or multi-mag configurations. Many other configurations are also available. We can configure a system to meet your specific requirements! An optional high-resolution LASER module is also available for depth & height measurements. VisionGauge® Digital Optical Comparators are competitively priced and have a very simple yearly calibration procedure that you can carry out yourself. 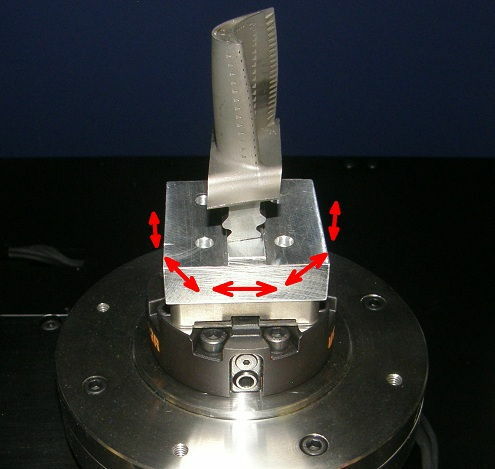 Hard chrome plated X-axis stage, made of hardened tooling steel and with dual standard dovetail grooves for easy part fixturing. 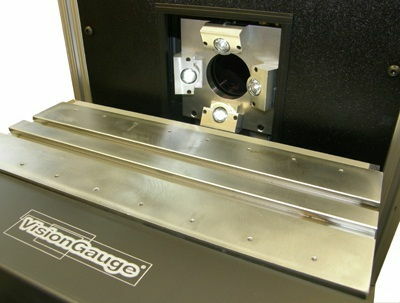 VisionGauge Digital Optical Comparator system in Vertical configuration. We can configure a system to meet your requirements!